Carbon dioxide is a key indicator of indoor air quality and has become the go to gas measurement in the industry. 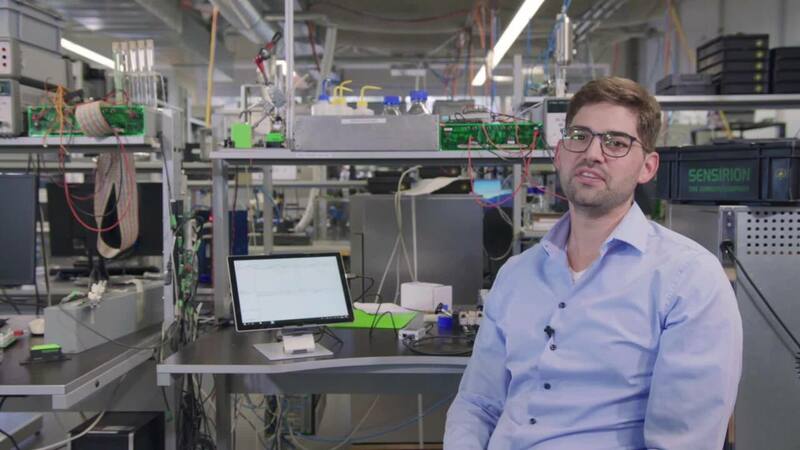 Sensirion delivers a module that can provide long term high accuracy and stability with temperature compensation, while also featuring on-board temperature and humidity sensing with an outstanding performance-to price ratio. Sensirion has developed this module using their CMOSens® technology and applying it to NDIR measurement for CO2 detection. 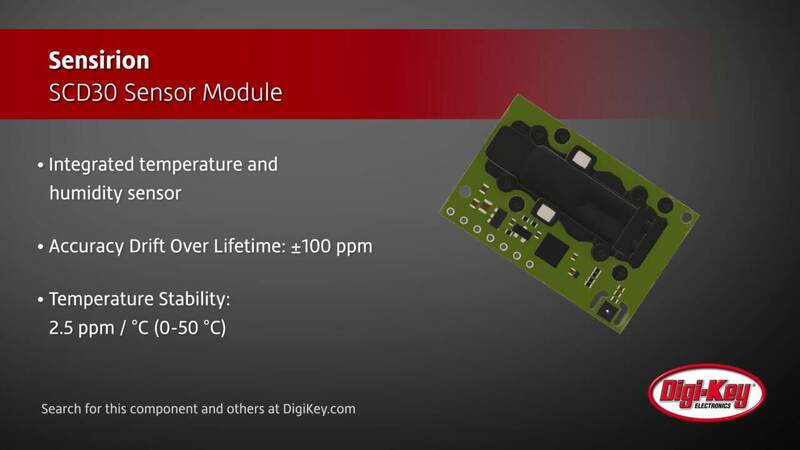 The SCD30 provides users CO2, temperature, and humidity sensing power for their air quality design needs in an easy to implement module. The SEK-SCD30 evaluation kit is also available for design/prototyping needs to get users started as quickly as possible.